Updating is the key for a brand to progress in this competitive world. You cease to exist even for your regular customers if you do not evolve with time, taking them for granted. Your competitors do not leave you with an inch of comfort even for a moment as they keep wooing your customers too by constantly introducing new products in the market. So literally you need to be on your toes incessantly introducing new stuff, should you want to stay ahead of them, failing which you will have to contend with only a brief stay in the market. 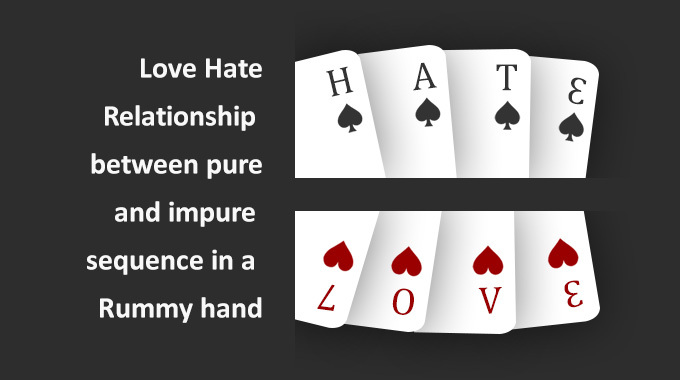 This precisely is what happening to the online games with the advent of mobile games. 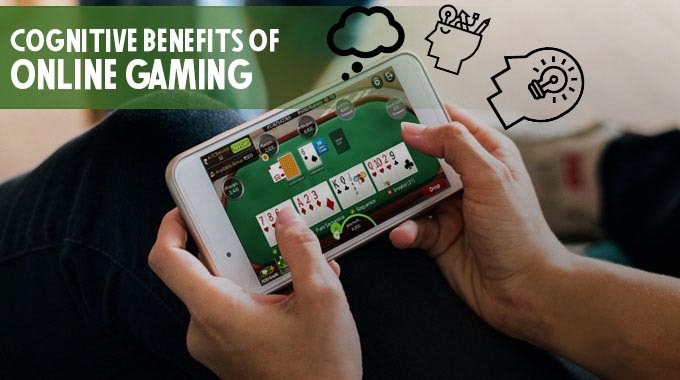 The games played through mobiles are much preferred by the people as compared to the online PC games nowadays because the former can be played everywhere on the go. 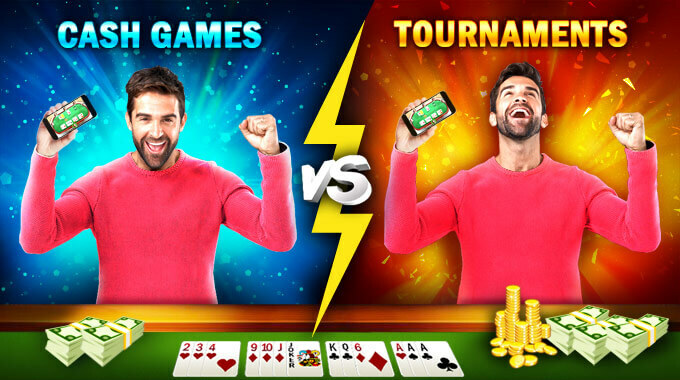 The format of games in mobiles has attracted the end users more than online PC games because of the improved processes and graphics that it has been offering time and again. The same set of users who were hovering on online PC games a decade back have since then switched over to mobile games as they started finding it more comfortable and interesting. 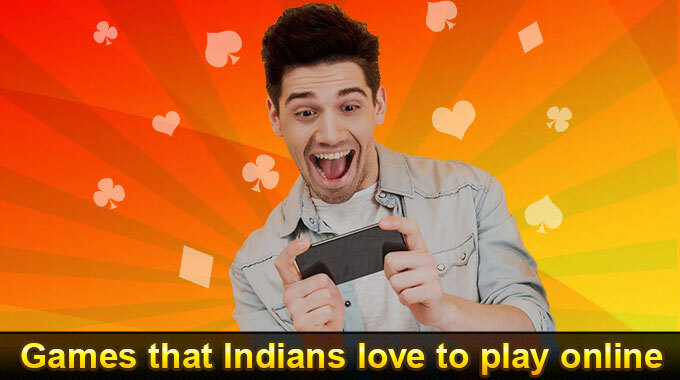 In fact, India has now grown into the fifth biggest mobile gaming market with consistent rise in game downloads. The online PC games, therefore, are virtually in a declining phase and are sure to hit rock bottom should the trend continue. It is because of the inability of the online brands to update themselves regularly they have reached a stagnant point from which they are unable to lift themselves up. Had they anticipated the surge of mobile games earlier, they would have accordingly formatted their games with mobile compatibility and increased features. The sensational surge of none of the mobile games can affect the spectacular growth of RummyCircle. So how could RummyCircle survive the competition of mobile games? It is simple. First thing first. 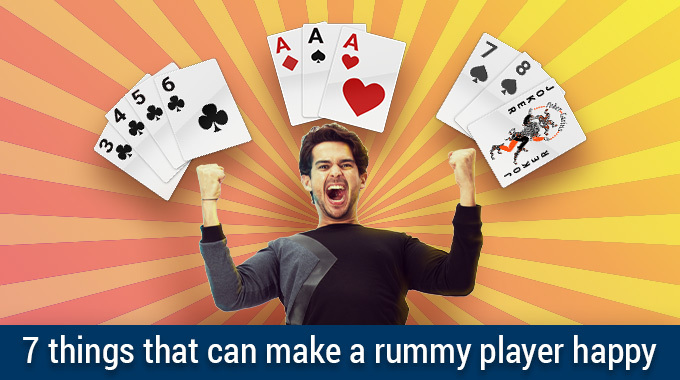 It is playable using the rummy app and it is completely user friendly. 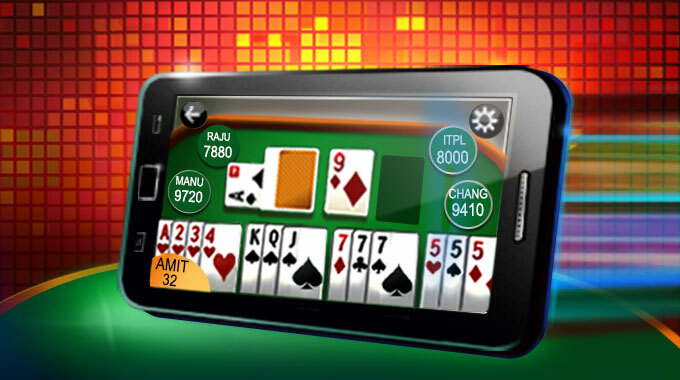 In fact, even with a 2g speed net, you will be able to play the game. 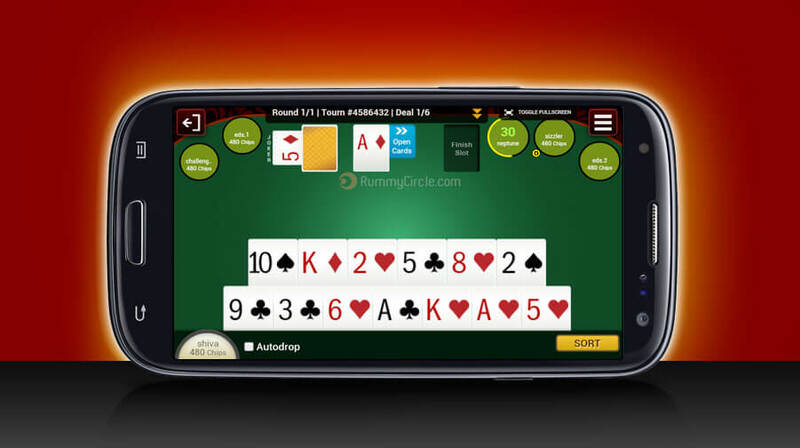 The app is lightning quick to access and functions on any android model. Whether as an online PC game or as a mobile app, it refreshes the users by introducing something new all the time and the support team sets right all the issues even if you encounter a rare one. 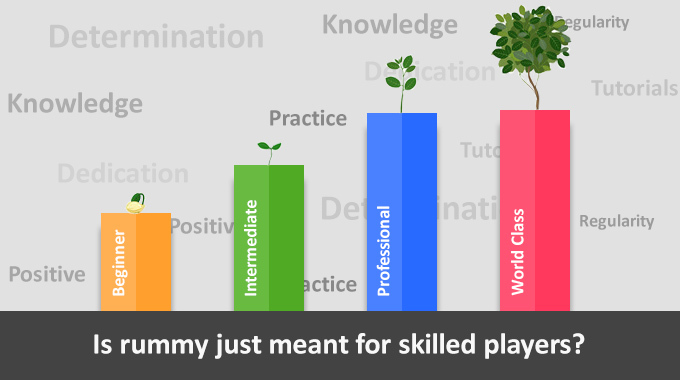 After all, it is the performance that matters more than the rest for a successful business venture and RummyCircle has the same in abundance. 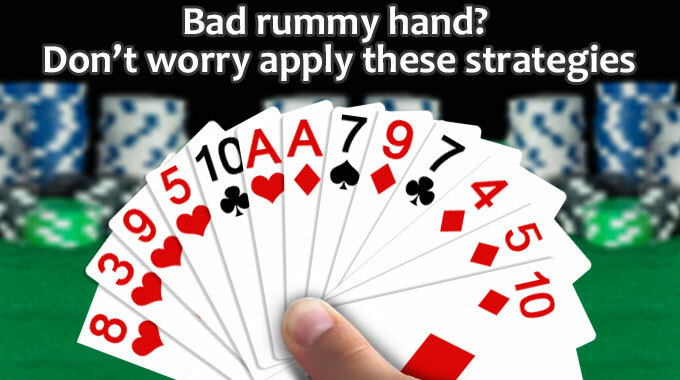 Play 13 card game online and win real cash prizes only at RummyCircle.com.